Education gaming app Kahoot raised $US17 million in funding in its most recent funding round, led by Datum Invest AS. Past investors Microsoft Ventures and Northzone also participated in the round. The company has expanded its reach globally, and the company now says it’s used in more than 50% of American classrooms worldwide, with 70 million monthly active users. Since game-based education platform Kahoot kicked off in Norway five years ago, the company has expanded its reach in classrooms worldwide and now has more than 70 million monthly active users. In its most recent funding round, which closed on Thursday, the company received $US17 million in a round led by Datum Invest AS. Previous investors Microsoft Ventures and Northzone, a European investment firm that has invested in Scandinavian-born company Spotify, also participated in the round. Since its launch in 2013, Kahoot has raised $US43 million in total funding. Kahoot’s primary user base is within the US, where the company says it’s grown to be used in more than 50% of American classrooms. The company’s core product is an app which provides free educational quizzes in the guise of colourful, fast-paced games that students can use. While the company did not disclose its current valuation, Kahoot CEO Asmund Furuseth told Business Insider that the new funding would provide a way for the company to invest in accelerating its user growth. 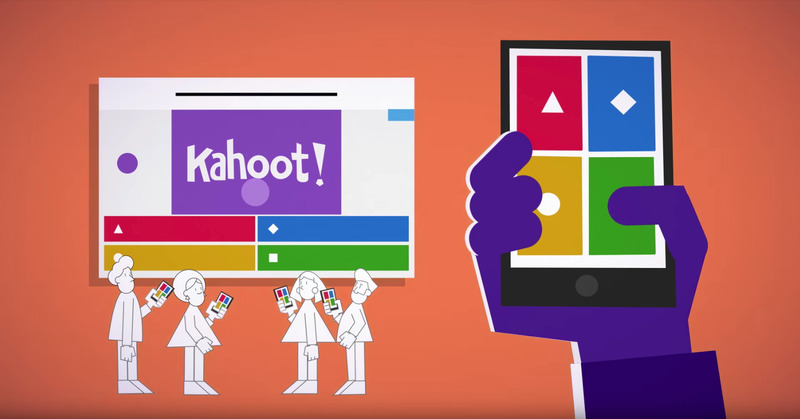 Kahoot is especially hoping to expand on its offerings to businesses, which include game-based team building exercises programs and resources for internal training. “Our goal is to keep Kahoot free for schools, and to reach 100 million users per month before the end of the year,” said Furuseth.